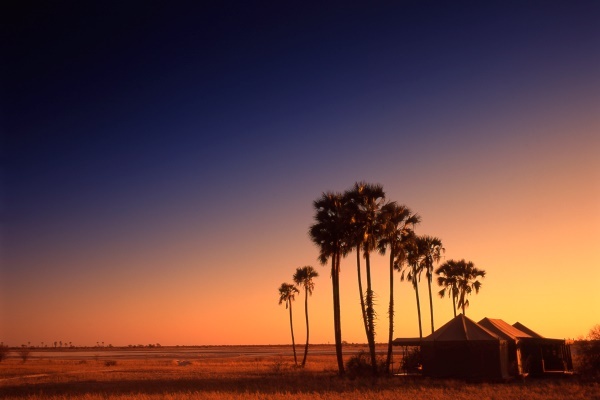 Founded by explorer Jack Bousfield in the 1960s, the iconic Jack’s Camp sits on the edge of Botswana’s shimmering Makgadikgadi Pans – an oasis of style and old-world glamour in a landscape of savage beauty. The camp itself is all quirky Forties-style interiors, decadent furnishings and the only in Africa to have a swimming pool tent! The blockbuster activities include quad biking, riding, walking with San Bushmen, getting up close and personal with a group of wild meerkat and game drives in search of intriguing desert-adapted species. When Ant and Tessa Baber restored an old ranch house in the mid-1990s they started something truly wonderful. The classic, spacious bush home welcomes all ages but is particularly loved by families. 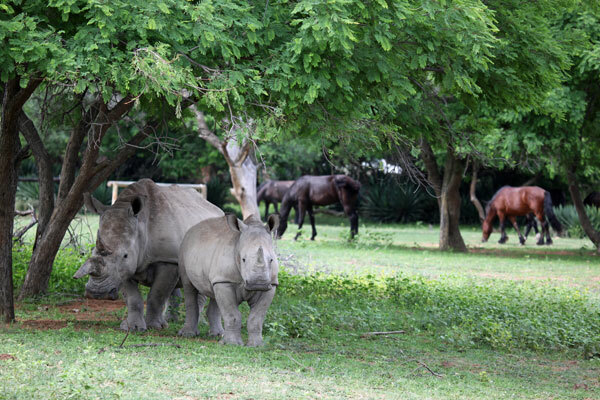 Surrounded by open plains with a waterhole close by, a variety of wildlife wanders past and it’s not unusual to spot some of the lodge’s horses grazing alongside rhino and antelope. 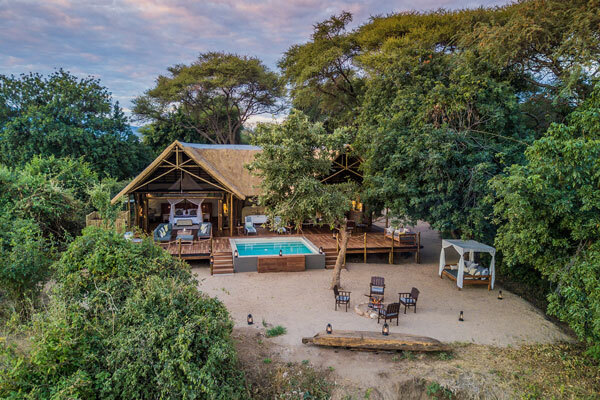 Ant’s Nest specialises in a home-from-home experience with ultimate flexibility and a vast variety of safari activities, the staff here will go above and beyond to exceed expectations and ensure a wonderfully memorable stay. 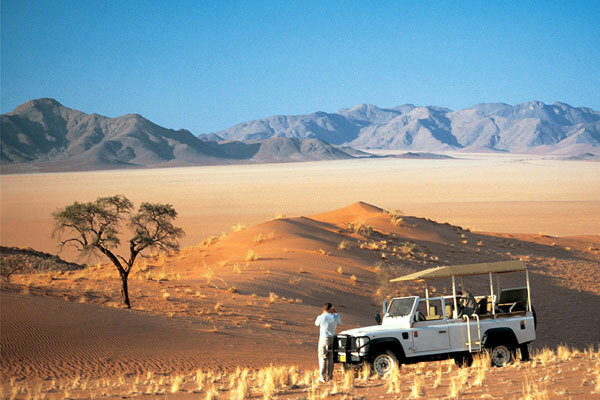 Located in the heart of the NamibRand Nature Reserve in southern Namibia the Wolwedans Collection of timeless and elegant safari camps provides a superb base to explore this engrossing desert habitat. 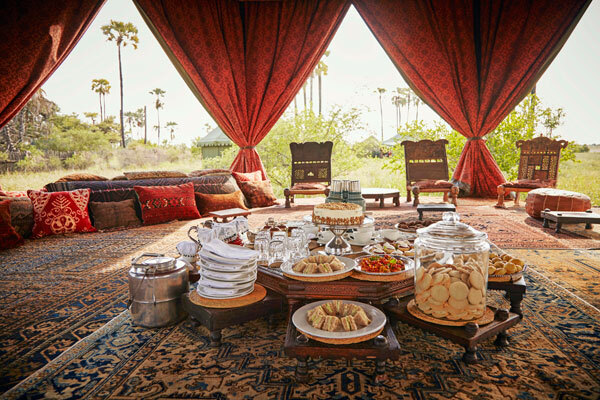 Absorb the ethereal atmosphere of the massive plains on game drives, walks, picnics and sundowners in the dunes and you’ll leave with a deepened appreciation for the natural world. 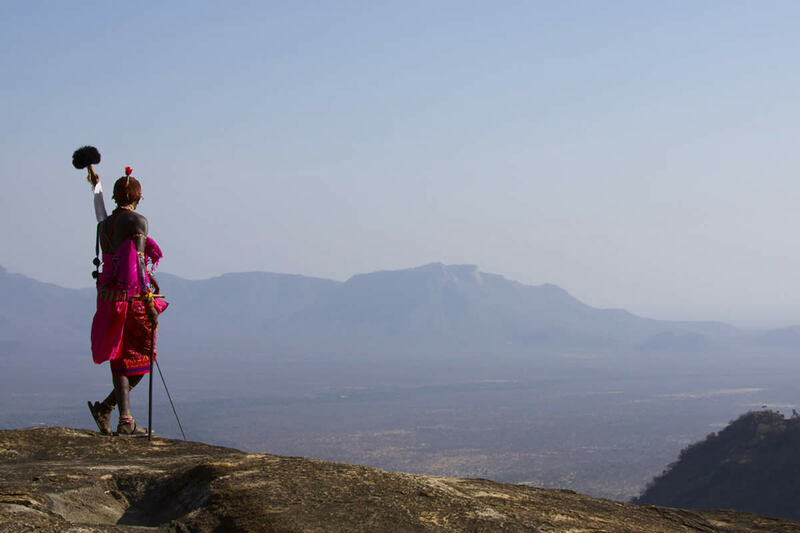 Set on Chief’s Island – aka the ‘place of plenty’ – Mombo and its sister camp Little Mombo offer some of the most spectacular wildlife viewing on the continent. Large prides of lion prowl the plains, there are great leopard sightings, both black and white rhino live in the area alongside buffalo, elephant and plains species galore. 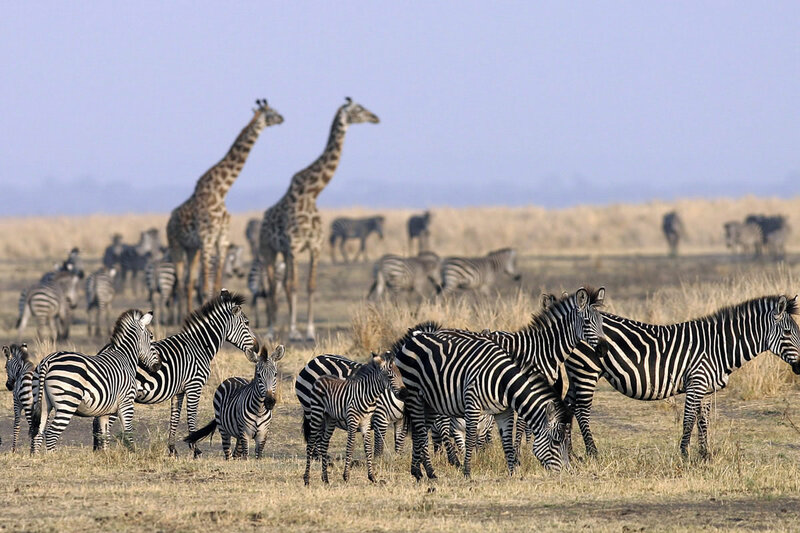 Whether a safari first-timer or seasoned African traveller it’s an exceptional destination. 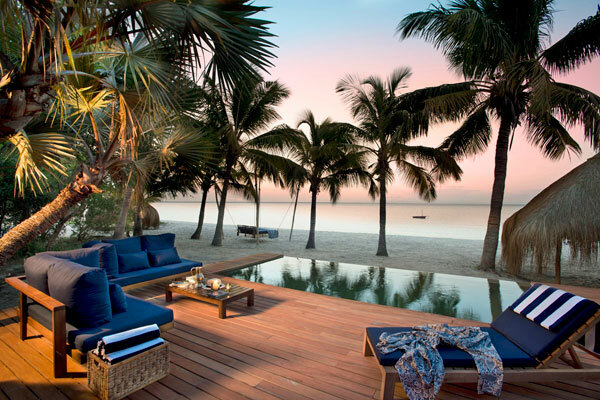 An exquisite paradise in the middle of the Indian Ocean, this luxury lodge overlooks a sandy beach and sheltered lagoon – just perfect for swimming and snorkelling. Surrounded by premier dive sites there’s easy access to an underwater wonderland with a rich variety of tropical fish. There’s excellent big game fishing in the deep Mozambique Channel which runs alongside the island, while the less energetic will find traditional dhow cruise, island expeditions, catamaran cruises and romantic castaway picnics. 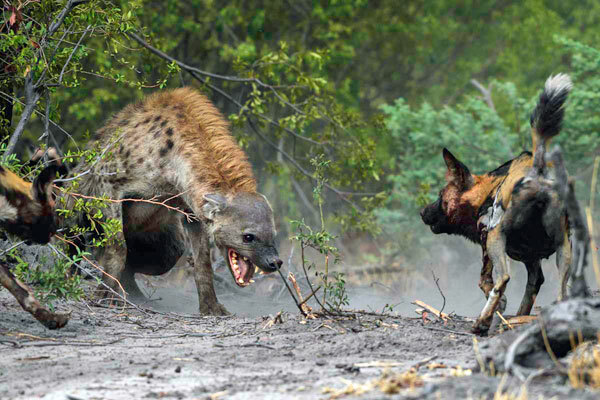 The Cumings family own and run one of Africa’s finest safari operations with their two sensational camps: Chiawa Camp and Old Mondoro in Zambia’s Lower Zambezi Valley. 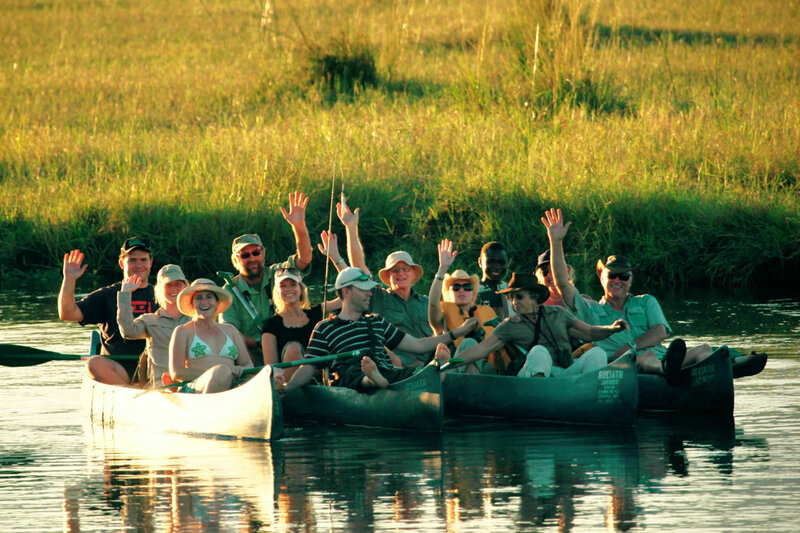 Each offers an authentic, experiential safari where the focus is on the bush, the river, the wildlife and the guests. Chiawa boasts a spectacular setting with views straight over the Zambezi River and its resident wildlife. Old Mondoro is simpler, providing an authentic, intimate safari while not forgetting creature comforts and impeccable service. 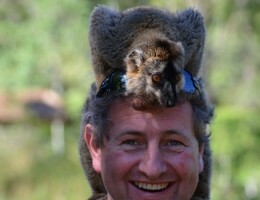 With excellent eco-credentials, a fine guiding team and renowned personalised service these two camps are hard to beat. 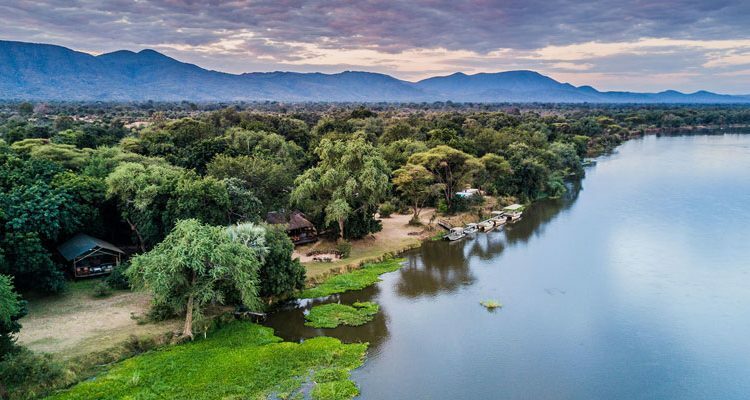 When legendary guide Richard Bonham stumbled on this particular bend in the Rufiji River, while leading a walking safari in the 1980’s he realised he’d found somewhere special. It wasn’t until some years later that the first stone was laid but even now it’s a spot that really gets under the skin. Among the highlights of a stay here are sleeping in open-fronted rooms, being close to nature while enjoying all the comforts of a conventional lodge, fabulous sightings of the river’s residents, lots of big mammals and plenty of birds. 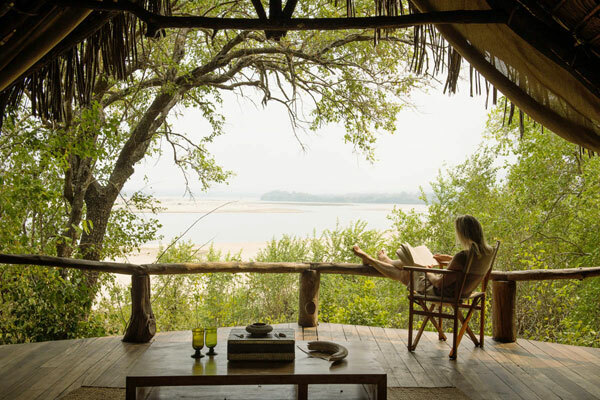 The variety of activities available from Sand Rivers Selous is noteworthy too with game drives, fly camping, boating and fishing all possible here. If you’ve got this far and not found an answer to a question you have, or you think there are other classic safari camps we should have included, please ask in the comments section below, or pop us an email. We’ll be sure to reply and may amend the article to include our answer. All sounded extremely mouth watering and wonderful. We are very much looking forward to our trip next year. Do you go to Rorke’s Drift or there abouts please? Your trip to Botswana will be fabulous – no wonder you’re excited about it. Yes we regularly recommend a lodge called Fugitives’ Drift to clients.